2pcs Eleaf iJust 2 BDC Atomizer Replacement Tube is the replacement tube for iJust 2 atomizer, pure color with 5ml huge liquid capacity. 2pcs Eleaf iJust 2 BDC Atomizer Replacement Tube is the replacement tube for iJust 2 atomizer, pure color with 5.5ml huge liquid capacity. 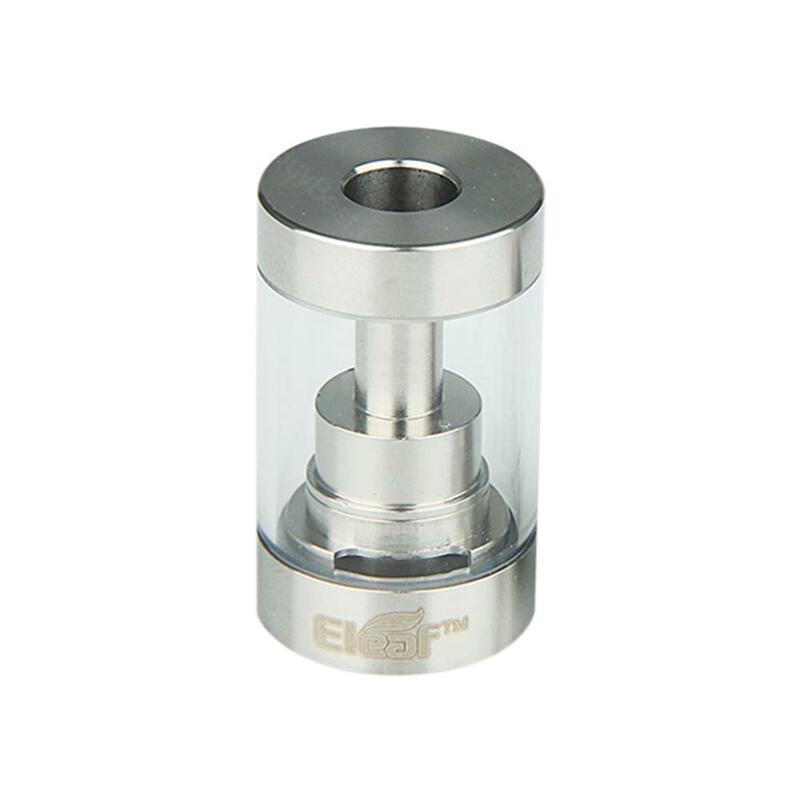 • It only fit with Eleaf iJust 2 BDC atomizer. Everything fully corresponds to the description. the seller sent the order quickly. track was tracked. it came less than a month before budennovsk. i advise the seller. Eleaf iJust 2 Tank Tube is a 5ml capacity tube. It made of pyrex tube. It is a replacement tube with2 pieces of atomizer per pack.